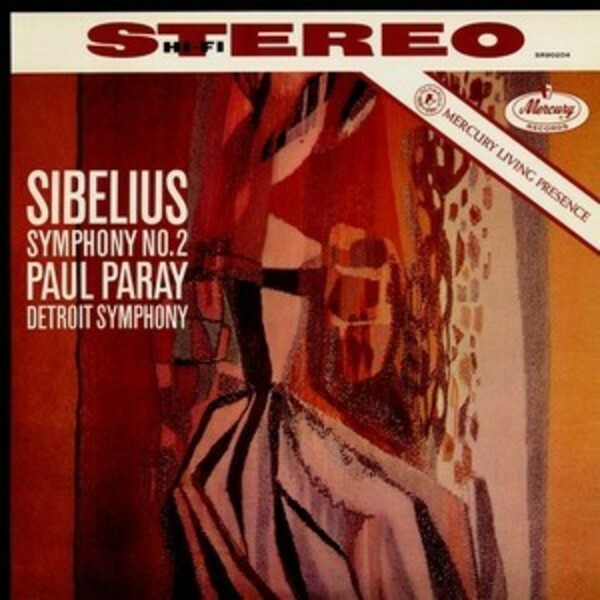 Sibelius’ Symphony No.2 was recorded in Ford Auditorium, Detroit, on 17 January 1959. The recording was made on 3-track half-inch tape using three Telefunken 201 microphones. This LP was cut from Wilma Cozart Fine's 3-2 mixdown of first-generation 3-track 1/2" tape.